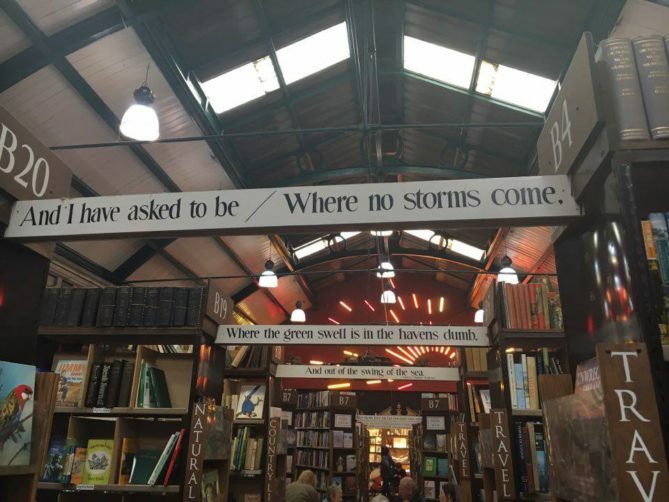 Barter Books in Alnwick is the most magical place for book lovers and is somewhere I could happily pass a day (week/month) or two curled up in a chair devouring a book. As a child I experienced worlds beyond my imagination through the books I read. And I am fairly sure that my obsession and love of travel comes from the inspiration those authors gave me. 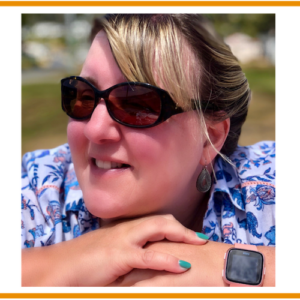 From the make-believe lands of Enid Blyton’s Magic Faraway Tree to the Argentinian Pampas and African jungle described by Gerald Durrell these books were an escape to me – a 10 year old girl living on the Northumberland coast. 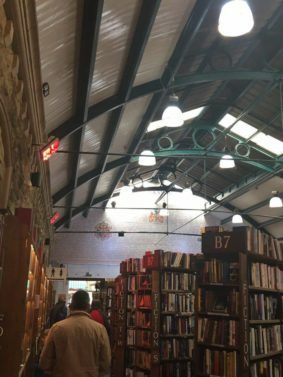 My husband had heard about Barter Books while watching an episode of Portillo’s travels around the UK and it is a must visit if you are in Northumberland. 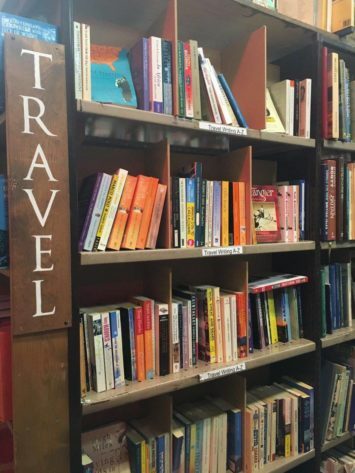 Apparently over 350,000 people a year visit Barter books with 40% from outside the area. This gives you an indication of just how special this book shop is! 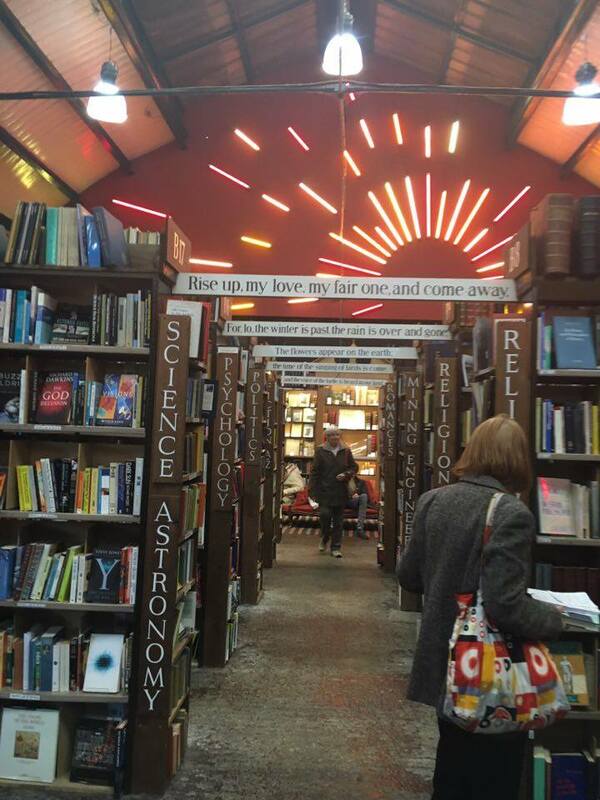 Just wonderful who can resist Barter Books? 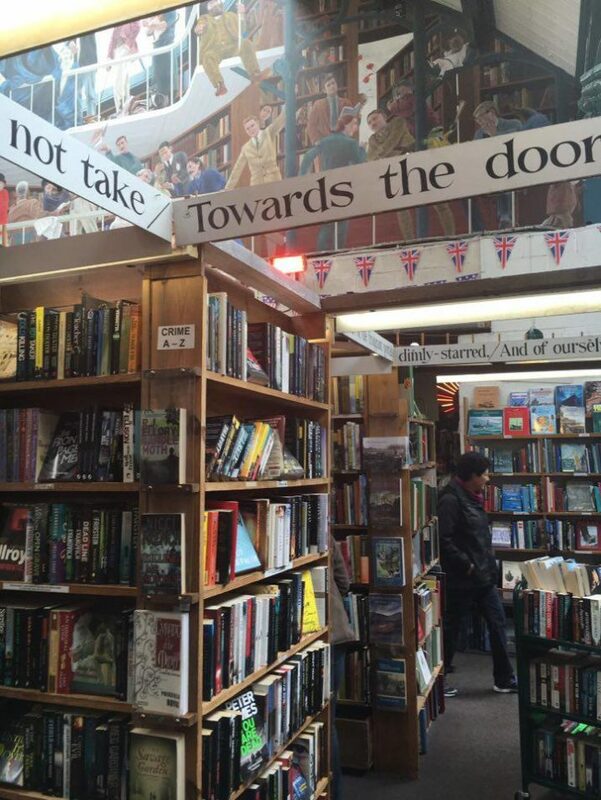 Barter Books Alnwick was opened by Mary Manley in 1991 and is now one of the largest second-hand bookshops in Europe. 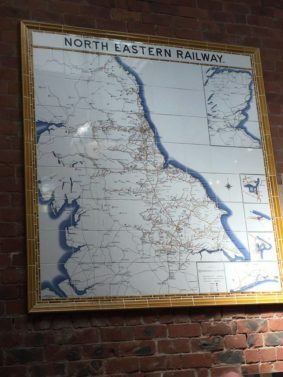 It is situated inside a Victorian railway station which is a beautiful building with so much character. 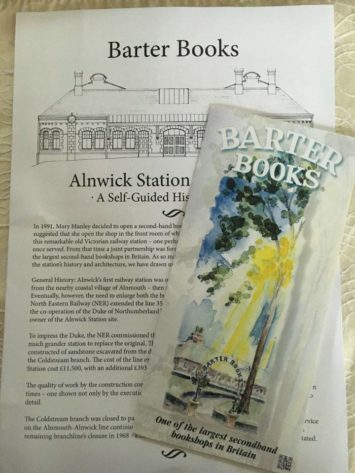 Those with a particular interest in the station’s history and architecture can follow the Alnwick Station Walkabout ‘A self-guided historical tour.’ This gives a step-by step room by room description of the building. There are books everywhere and comfortable chairs and sofas and fires and even a train running on tracks above your head. There are amazing quotes joining bookcase to bookcase and beautiful murals to enjoy. 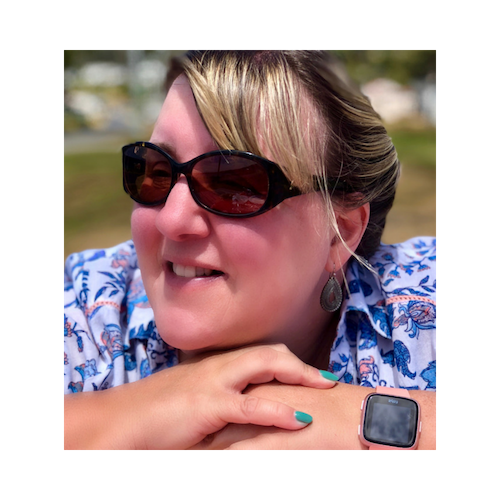 A great interview with Mary Manley and her husband Stuart will give you more insight into the motivations of the owners behind the creation of this amazing book shop. 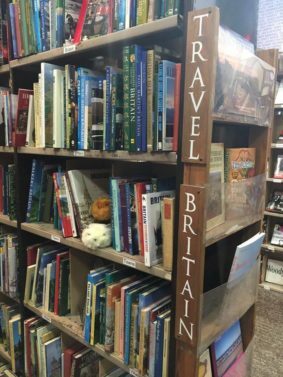 Visit England // Barter Books, Northumberland from Two Yanks and a Brit UK on Vimeo. 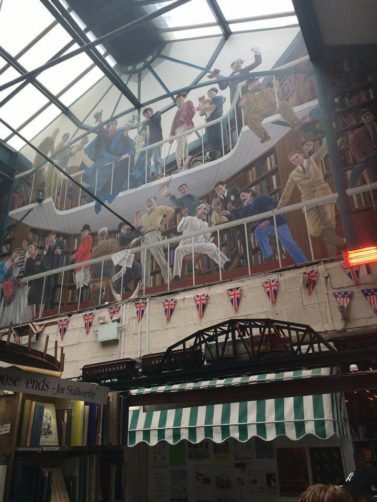 Barter Books is the home of the iconic “Keep Calm and Carry On” poster which has seen a resurgence of popularity in recent years. Find out how the poster came to the attention of the nation and the world after their discovery in a box in Barter Books! 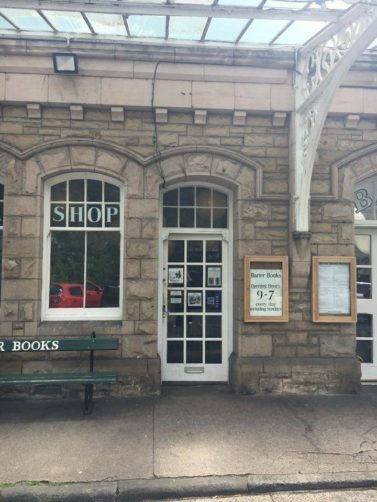 There is a station buffet shop at Barter Books and we enjoyed a very tasty meal followed by a nice cuppa with some cake! 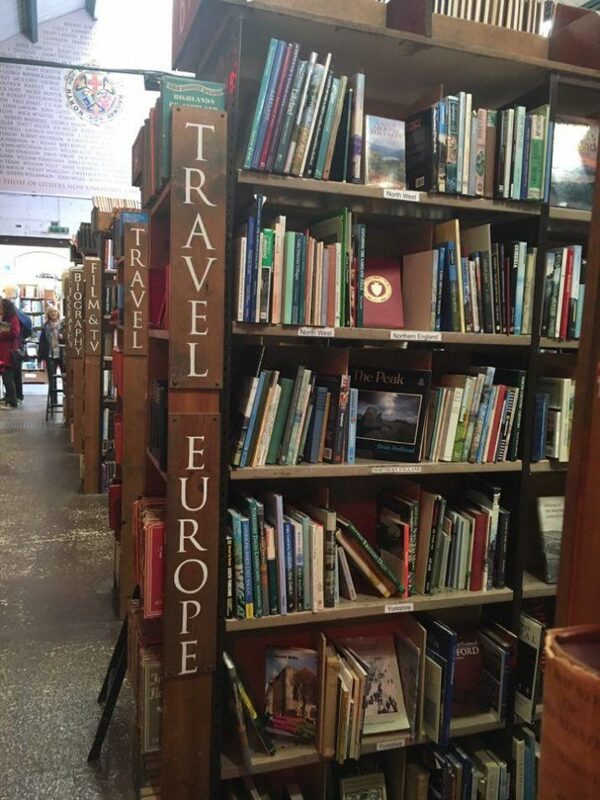 We absolutely loved spending time at Barter Books….what more could you ask for? 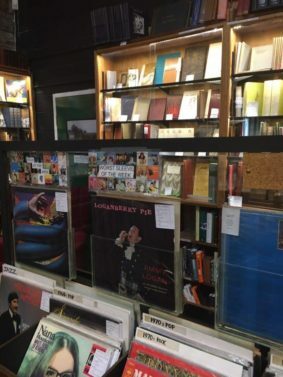 Over 350,000 second hand books including some very rare (and expensive ones), WiFi, free parking and a station buffet? This is a very special place and if you are in Northumberland a must visit! 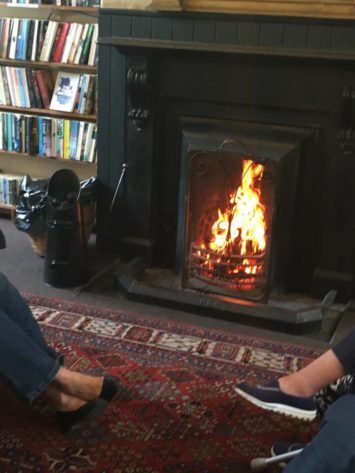 We plan to visit again in winter, choose a good book and curl up on one of their sofas, enjoy a warm fire and a hot chocolate from the station buffet. 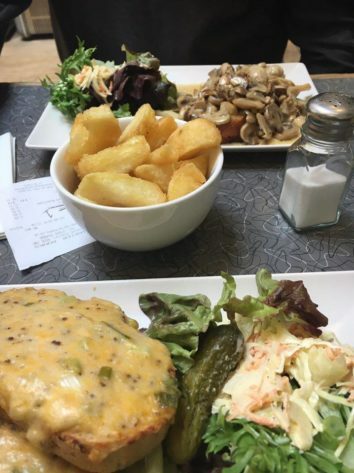 What better way to spend a winter’s day? 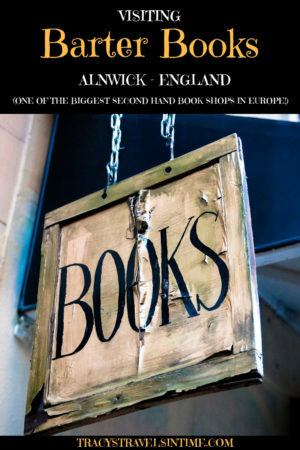 Barter Books is in Alnwick in beautiful Northumberland about 35 miles north of Newcastle. 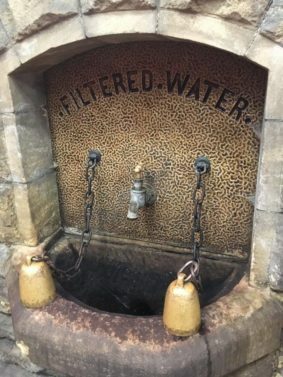 There are lots of things to see and do in Alnwick . As well as visiting the bookshop I would recommend a visit Alnwick Gardens and Alnwick Castle. Parking at Barter Books is free though can get busy! There is a gift shop and you can purchase Keep Calm memorabilia too! 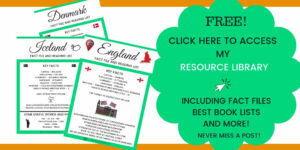 If there is a particular book you are looking for you can check in the shop’s catalogue. We had a fantastic day driving up the coast visiting Seahouses, Bamburgh and Holy Island amongst others! There is so much to see and do along the Northumberland Coast! Plan to spend a day there! It is a fantastic place! Holy ..! This looks like the best place ever..! Books and trains — a winning combination! I would LOVE to visit this charming bookstore. 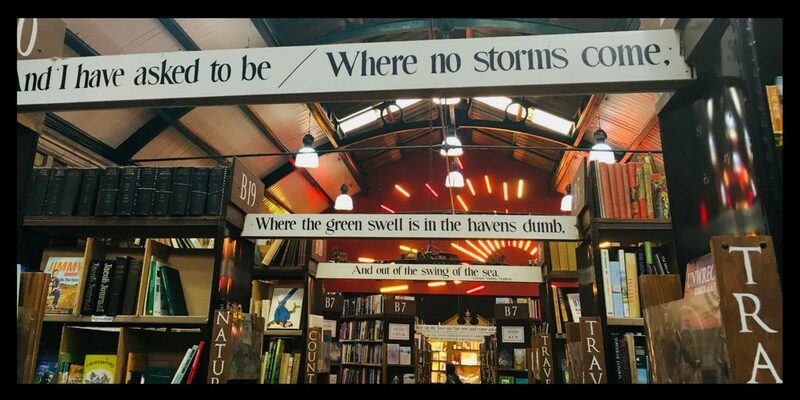 I could spend a heavenly day here exploring all the shelves. Pinning for future travel inspiration!